Famous tunesmiths Vince Guaraldi, Roger Eno, W. A. Mozart, Erik Satie and Booker T. are indirectly helping homeless families in Marin County. Each has a composition on the new album The Marin Project, the profits of which go directly to Homeward Bound of Marin. 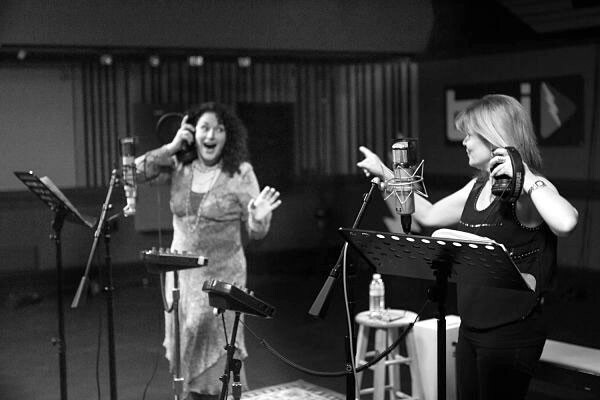 Played and recorded by North Bay artists, the mostly instrumental album features extraordinary Bay Area talents like pianists Ed Goldfarb and Maryliz Smith, and vocalist Susan Gundunas. Homeward Bound, which operates 14 programs for the homeless and opens 450 beds per night to those in need, will receive 100 percent of the profits, both from the album and an upcoming concert at the Marin Center. Producer John Liviakis, who comes from the corporate finance world, selected some lesser-known works of great composers to refrain from recycling overplayed hits. Some pieces are so rarely played that published scores do not yet exist for them, so they were transcribed by hand for this project. The recording was done locally, too, by Rick Vargas at Bob Weir's TRI Studios. Local, high-quality and for a good cause—what's not to love? The Marin Project's "Music with a Mission" concert is Saturday, Jan. 18, at the Marin Center's Showcase Theater. 10 Avenue of the Flags, San Rafael. 6pm. $100. 415.473.6800.